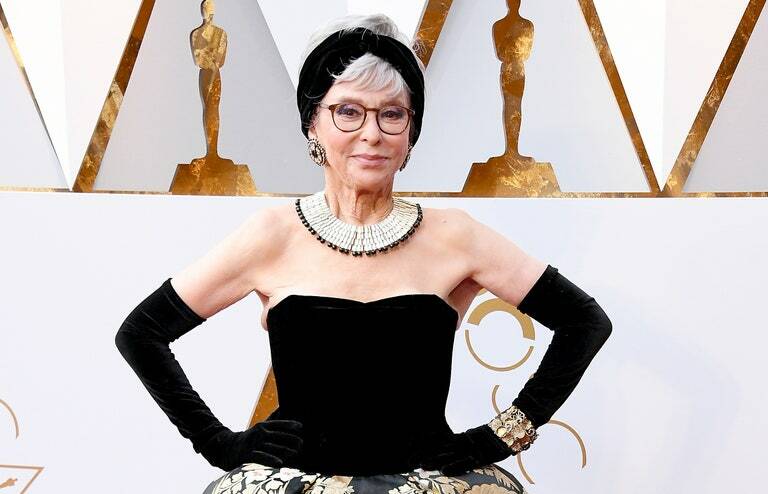 Rita Moreno Returns to "West Side Story"
After winning a Best Supporting Actress Oscar for playing the role of Anita in 1961’s West Side Story, EGOT winner Rita Moreno will return to the next big-screen adaptation of the Leonard Bernstein-Stephen Sondheim lyric musical that Oscar winner Steven Spielberg is directing. In addition, Moreno will also be an executive producer of the film. In the new West Side Story, Moreno will be playing Valentina, a reconceived and expanded version of the character of Doc, the owner of the corner store in which Tony works. Filming for West Side Story is set to begin in the summer of 2019. Moreno is one of 15 people to achieve EGOT status, having won two Emmys, a Grammy, an Oscar and a Tony. She currently stars in the critically-acclaimed Latino remake of Norman Lear’s classic sitcom, One Day at a Time, on Netflix.